The Union territory of Puducherry has the dubious distinction of having the laziest legislators among the five states headed for the polls. 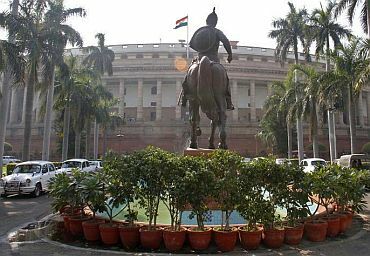 A report shows that in comparison to the other four poll-bound states -- Tamil Nadu, Kerala, West Bengal and Assam -- the legislative assembly in Puducherry had the lowest number of sittings in the past 5 years. A report by the Association for Democratic Reforms and National Election Watch states that the Kerala legislative assembly sat for the largest number of days in five years. The Puducherry legislative assembly sat for only 123 days while the Kerala assmebly sat for as many as 240 days in the last five years. 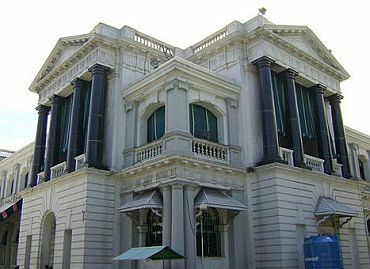 The largest number of bills was passed by the Tamil Nadu legislative assembly -- 225 -- while Puducherry only passed 42 bills. The West Bengal assembly sat for 219 days in five years (an average of 44 days a year) and the Tamil Nadu assembly for 214 days with an average of 43 days a year. The performance of these assemblies is poor compared to the Lok Sabha, which has sat for 135 days in the last one-and-a-half years. It has sat for approximately 90 days in a year. The West Bengal assembly held the longest session -- 42 days -- in 2010. It also sat for 39 days in 2008 and 38 days in 2007. 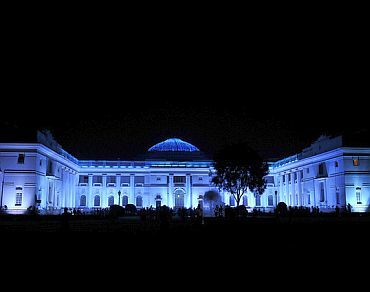 The Puducherry assembly again has the dubious distinction of holding the shortest sessions. On three separate occasions, it has sat only for a day. 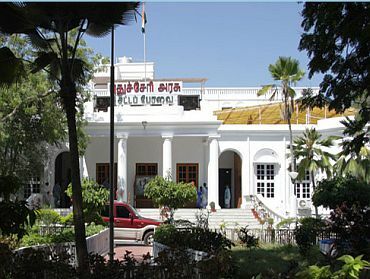 In the last five years, Puducherry has held 11 assembly sessions with 123 sittings, with an average of 25 sittings in a year. Kerala has had 240 sittings in 17 sessions, averaging at 48 per year. 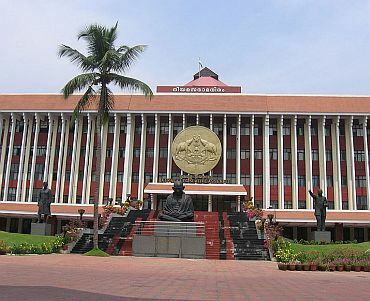 The number of bills passed by the Kerala legislature is 135. The Tamil Nadu assembly has held 14 sessions with 214 sittings, and achieved an average of 43 sittings per year. The TN assembly has passed 225 bills. The Assam assembly has passed 125 bills in 17 sessions. With 131 sittings in the last five years, the average number of sittings is 26 per year. West Bengal has held 8 sessions with 219 sittings, reaching an average of 44 sittings per year. It has passed 149 bills in the last five years. In the last 1.5 years, the Lok Sabha has held 6 sessions with 125 sittings, passing 74 bills in the process.